If you're tired of low response rates on social media, it could be that you're taking the wrong approach to creating and sharing relevant content that captures and engages the attention of your audience. Settle in and start reading—we're going to show you how to do it right. 'The content marketers post to social media often is not greeted with comments or likes or even disdain, but with something akin to crickets—that silence that says, "this isn't working." Except that it is working—not for all, but certainly for some. 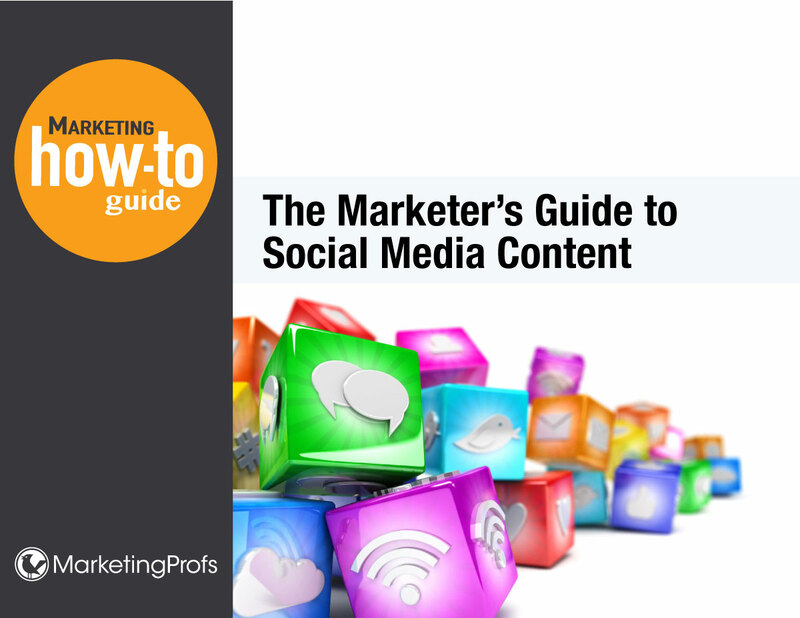 And the difference doesn't come down to luck; it's the result of a grounded, strategic approach, which you'll learn about in our 61-page guide, The Marketer's Guide to Social Media Content. Already registered? Sign in to access the report. By registering for this report or guide, I agree to become a MarketingProfs subscriber (if I'm not one already) and receive editorial and marketing emails. I can change my email preferences at any time on the My Account page or unsubscribe using the link at the bottom of any email.